Some useful advice on moving to the Karoo. 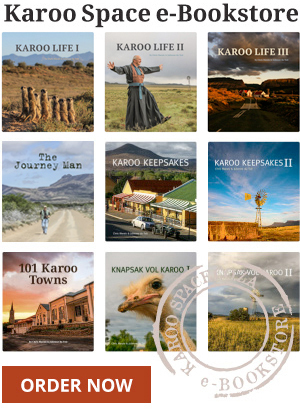 The Karoo is all about slow travel. Here are a dozen handy tips to extract maximum enjoyment from your journey through this semi-desert. Heading for Ostrich Country on Route 62. At a little railway siding called Vondeling, not far from Willowmore, a dozen people create shining angels that appear on Christmas trees far away. One of the best ways to appreciate the Karoo’s beauty is by exploring its conserved areas. These ones should be on your bucket list. Aardvarks are right up there with unicorns when it comes to being mystical and elusive. But there’s one at Samara Private Game Reserve near Graaff-Reinet that is happy to be photographed.